The rehab program at Lynbrook is designed with the most up-to-date protocols in mind. 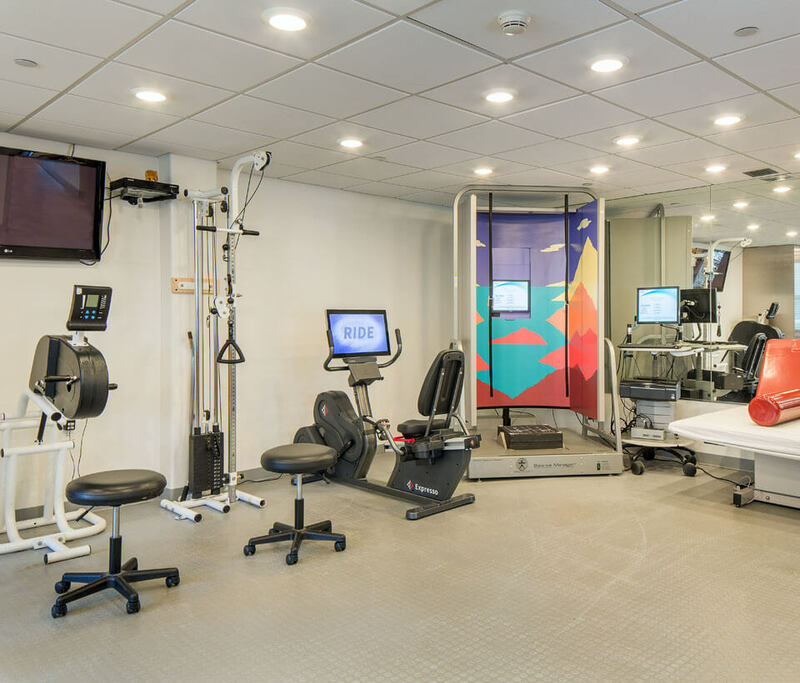 Overseen by a staff of veteran therapists, you will work one-on-one in our gym, on brand new equipment. Together, you and your Therapist will develop a plan of care, including therapy up to 7 days a week. We also have Board Certified physiatrist to oversee rehabilitation regimes and individual patient progress. Whether you’re recovering from surgery, accident or joint replacement, we will push you to be your absolute best, so you can get back to the things you really want to be doing. Therapy up to 7 times a week, often 2 times per day. Physical, occupational and speech therapy available. Board Certified physiatrist to oversee rehabilitation regimes and individual patient progress. 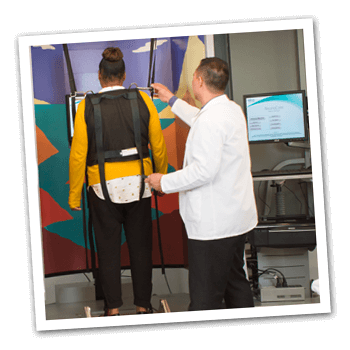 Our team of specialists will design a custom therapy regimen to match your progress, so results come quicker for the most effective and speediest recovery possible. Good balance is not a matter of one system of the body flying solo. Rather it reflects the complex processes of distinct, but interdependent systems working together. The ability to execute rapid-fire movements, change direction and speed, and hold a steady gaze while running and turning the head all rely on balance. Older Americans represent more than one-third of all hospital injury admissions, and more than 80 percent of these injuries are caused by accidental falls. 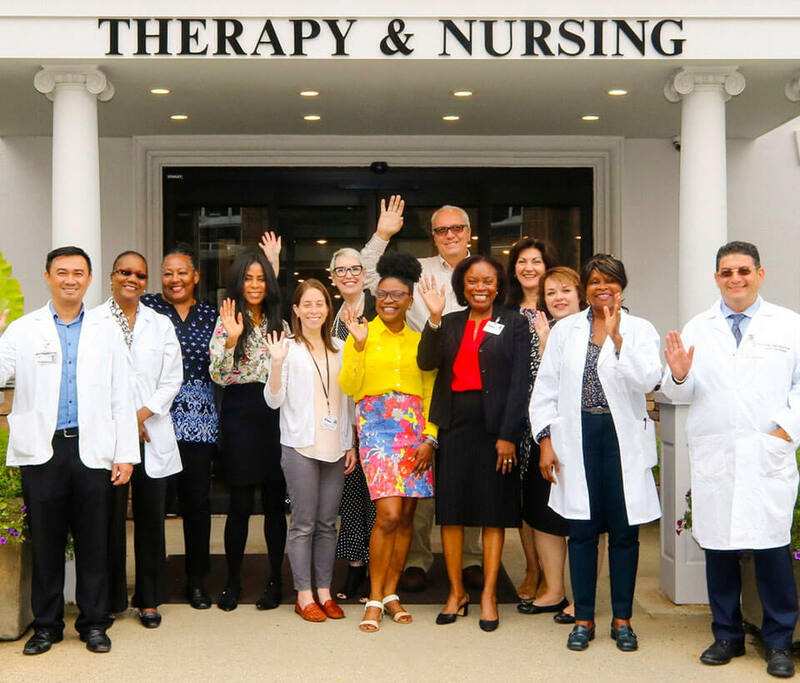 Both my mother-in-law & father-in-law were short term residents at Lynbrook Restorative Therapy on 2 separate occasions – they loved the nursing staff and received excellent therapy. Lynbrook got them back on their feet and back to their own home.